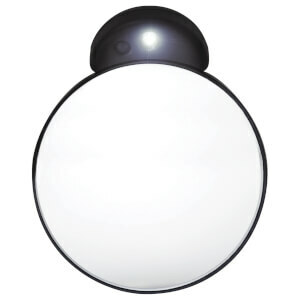 Looking your best every day requires a healthy skincare regimen, but your cleanser, toner and moisturiser only address your complexion. 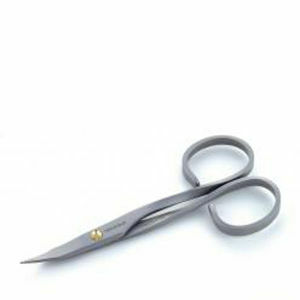 As a woman, your face is home to hairs, and while this growth is normal and natural, its appearance has a major impact on how you look. 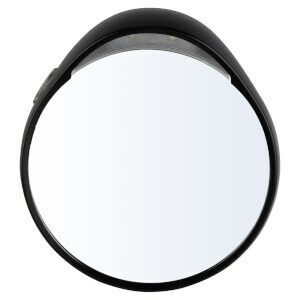 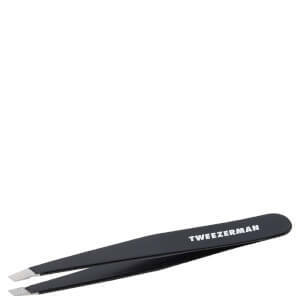 While there are many methods available for sculpting the eyebrows, removing hair from above the lip and dealing with long growth on the chin or cheeks, no method is quite as simple as tweezing. 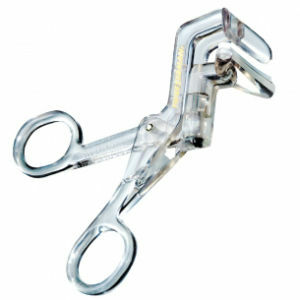 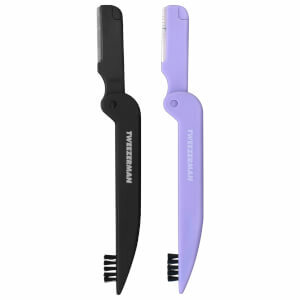 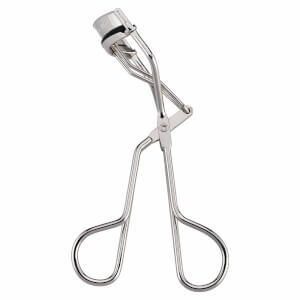 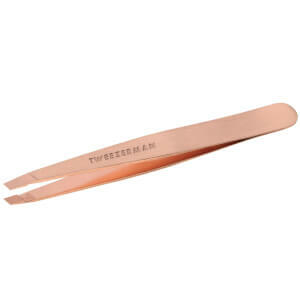 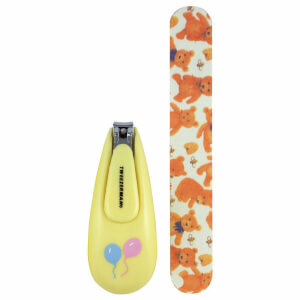 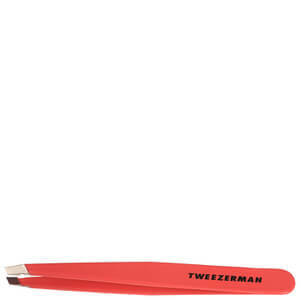 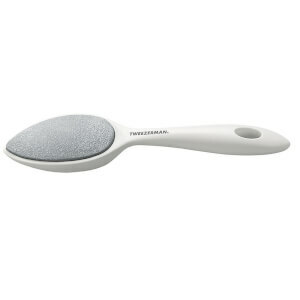 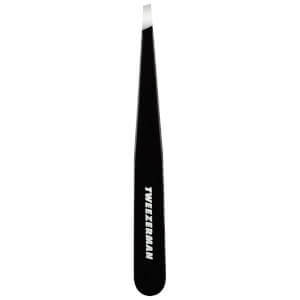 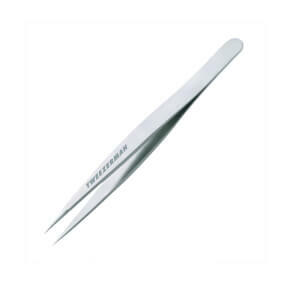 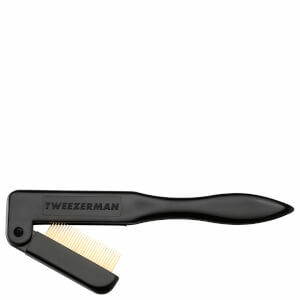 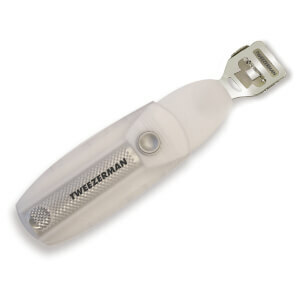 The history of Tweezerman brand beauty tools dates back more than 30 years. 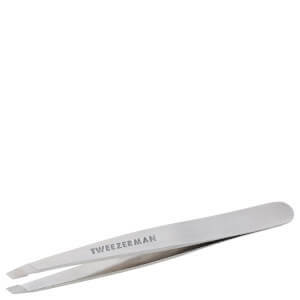 The company was founded to offer just one single product: tweezers that were engineered to make it easier to remove splinters from the skin. 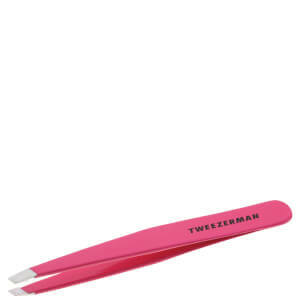 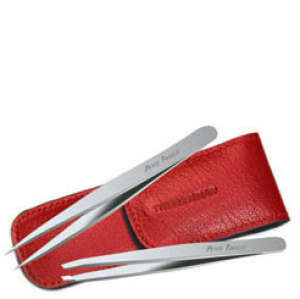 The unique design of the tweezers allowed for improved control and a firmer grip to make the painful process of dislodging splinters from the skin easier.